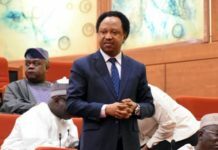 Barely few hours after the senator representing Kaduna Central Senatorial District in the National Assembly, Shehu Sani, described the Northern political and religious leaders as acting like a ‘lamb’ in the present administration of President Buhari. 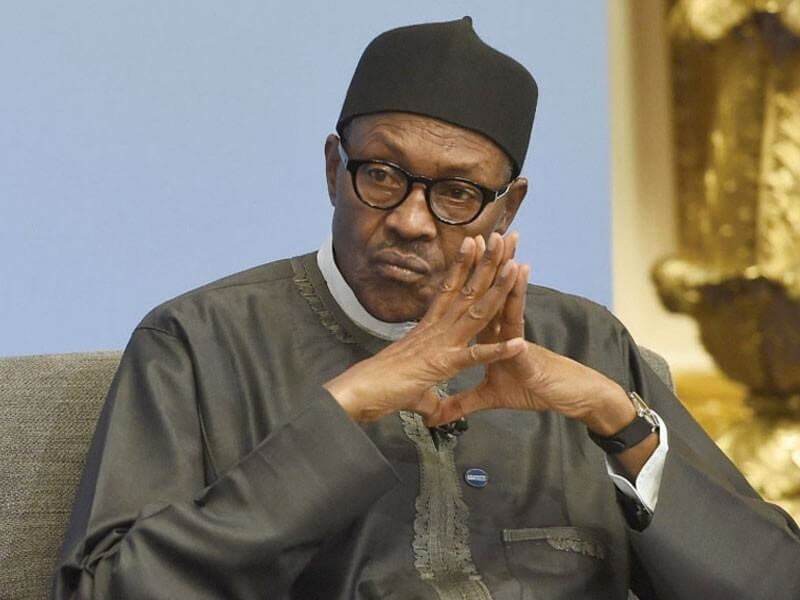 Northern Elders Forum (NEF), yesterday, take a shot at Buhari over insecurity, especially in the North, TheSun reports. 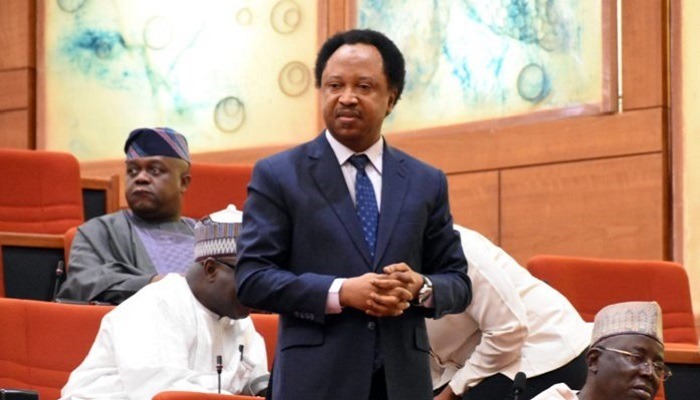 ABACITYBLOG reported that Senator Sani through his twitter handle attacked the Northern leaders for saying nothing over the increase of killings in the North. 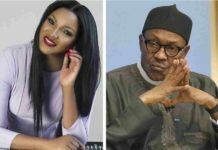 He also accused the same elders as behaved like Tiger during the past administration of Goodluck Jonathan. Speaking to newsmen after the forum’s meeting in Zaria, Kaduna State, at the weekend, NEF Chairman, Prof. Ango Abdullahi, called on President Muhammadu Buhari to demonstrate higher level of concern and sensitivity to the plight of traumatised citizens, especially in Zamfara, Katsina, Kaduna, Benue, Niger, Plateau and Taraba states. 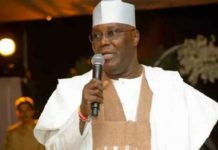 Apart from the Presidency, NEF also slammed the other ties of government for failing to address and arrest the abject poverty and under-development in the nation. 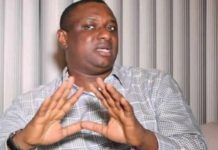 It said Nigeria has the resources and ideas but lack political will to tackle the problems. 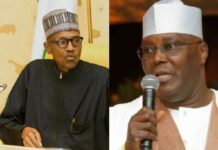 “We also demand a decisive, comprehensive and fundamental government actions against poverty, underdevelopment and insecurity affecting North as well as show leadership and compassion which are reciprocal expectation of the Nigerian people,” Ango said. 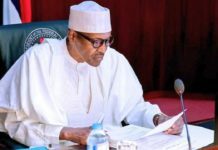 He further said recent report of an international organisation revealed that 90 per cent of the over 13.5 million children out-of-school in the country were from the North. 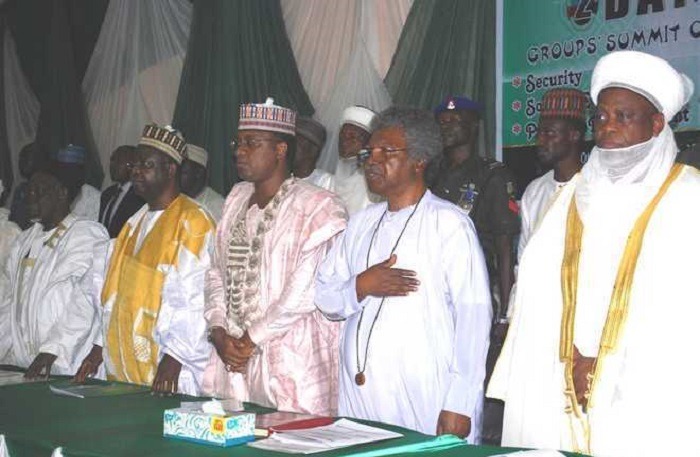 Ango expressed sadness that instead of development, northern states were living under horrendous Boko Haram threats, banditry, kidnapping, armed robbery, marauding youth gangs, herders and farmers mini wars.